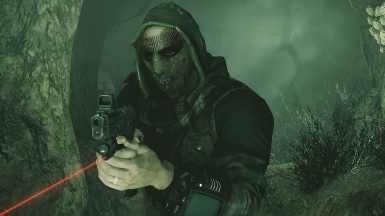 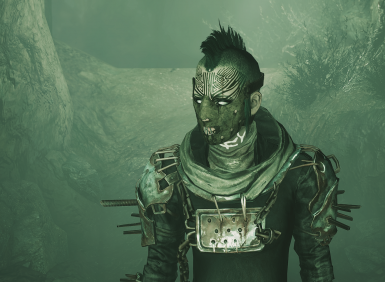 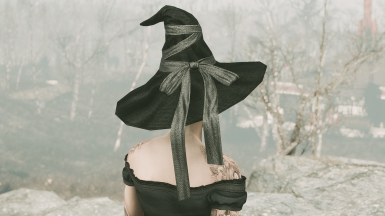 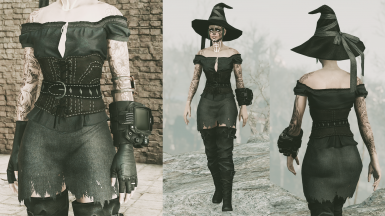 Mod adds a witch outfit for both genders, CBBE BodySlide and vanilla available. 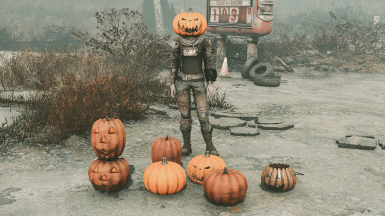 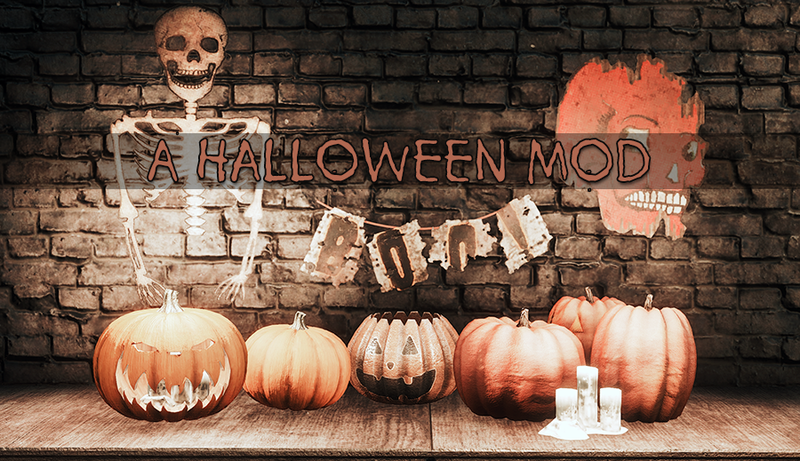 Also craftable pumpkins for the workshop mode, a witch hat, a pumpkin helmet and a Hannibal Lecter asylum mask. 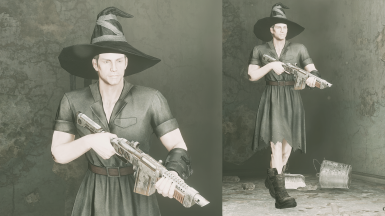 Mod adds a witch outfit for both genders, CBBE BodySlide and vanilla available. 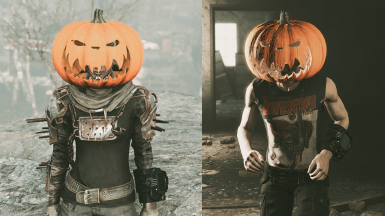 It also adds craftable pumpkins for the workshop mode, a wearable witch hat, a pumpkin helmet and a Hannibal Lecter asylum mask.